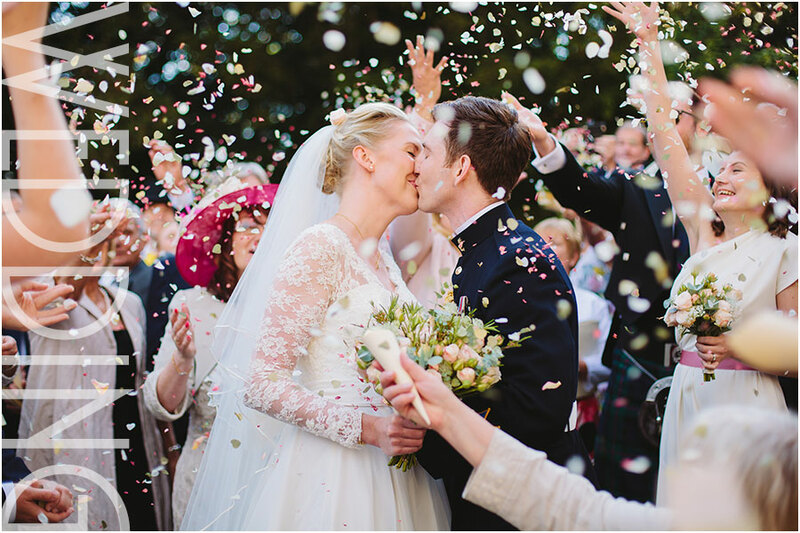 A stunning Yorkshire country house for a relaxed but classy wedding! 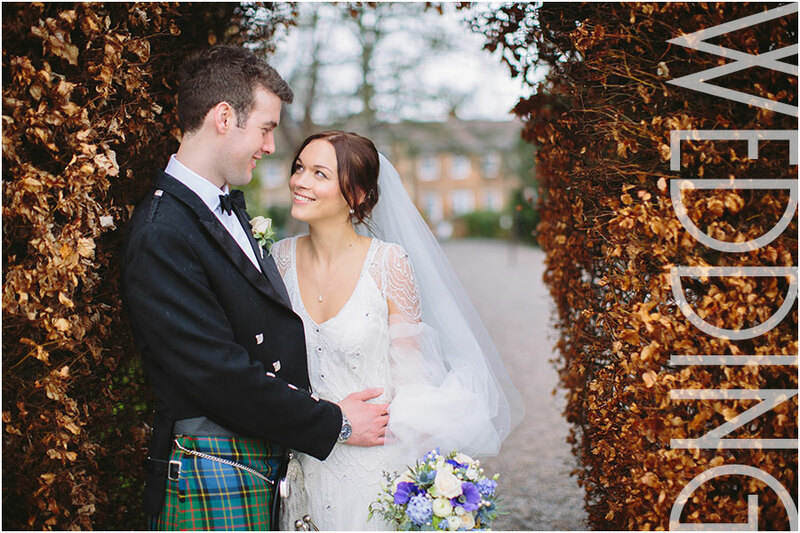 Goldsborough Hall is one of my favourite Yorkshire wedding venues, located close to Knaresborough, but also within easy striking distance of Leeds and Harrogate. 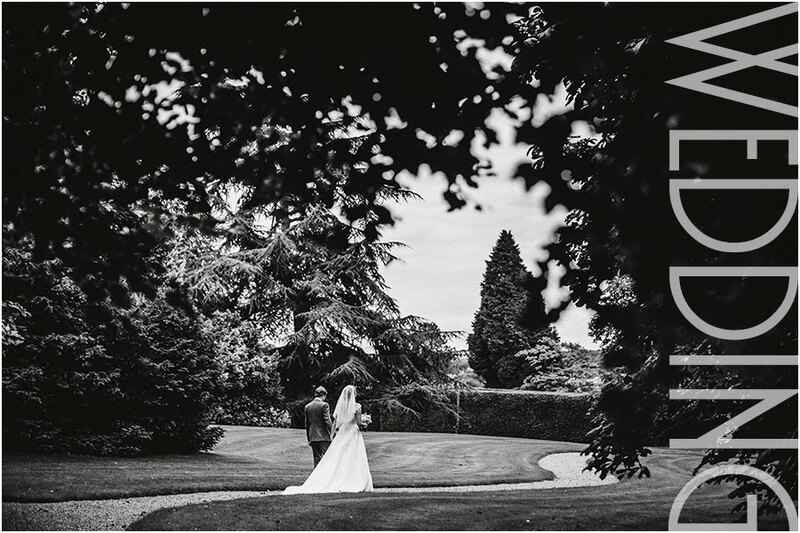 The ancient family-run Hall stands in 12 acres of beautifully landscaped grounds which boast unspoilt elevated views over tranquil parkland (and of course help with the all important photographs!). 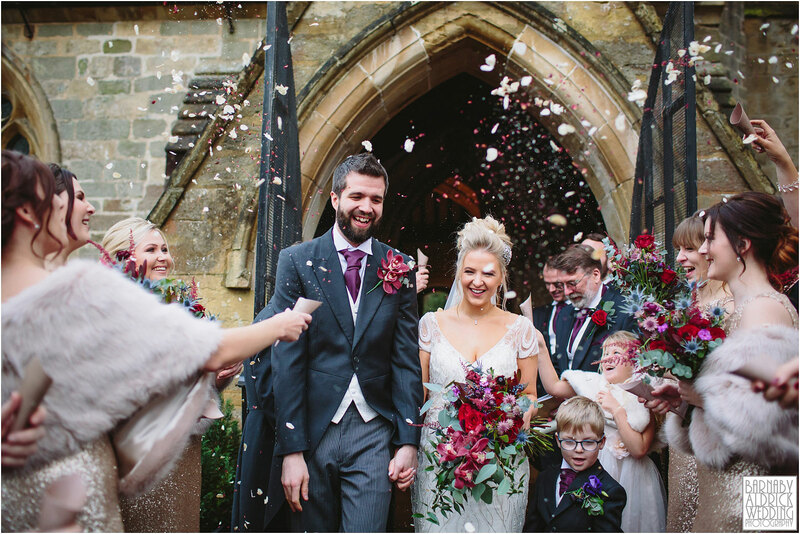 For church weddings, it’s almost too perfect – as there’s the gorgeous 13th Century Norman church of St Mary the Virgin literally through a secret adjoining gate! Then once back at the hall the wedding couple & their guests have exclusive use of the Hall, staterooms, conservatory, gardens and grounds. 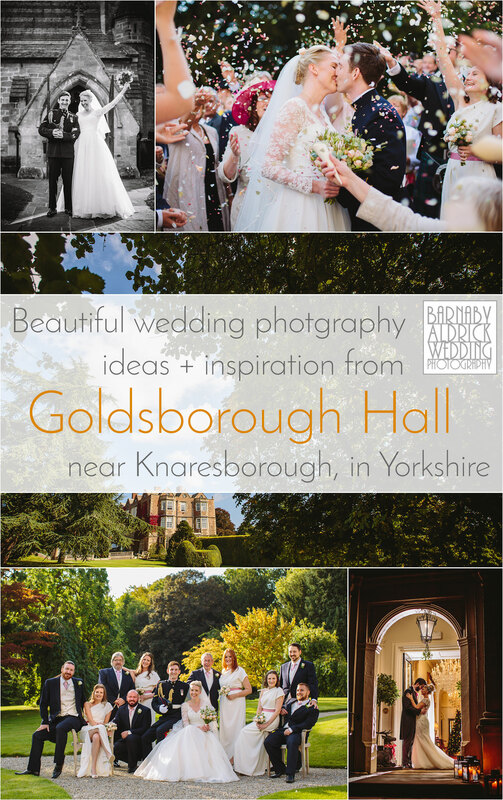 I’ve shot at Goldsborough many times over the years, and below you’ll find a few recent galleries of real-life weddings I’ve shot here – and hopefully you’ll find loads of ideas and inspiration if you’re getting married at this great venue.